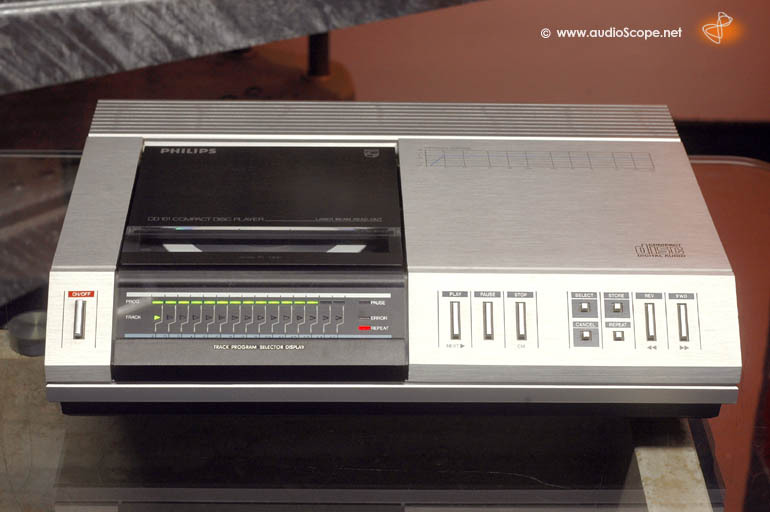 Philips CD 101, the facelift for sale. The CD 101 is practically identical to the CD 100. Some optics were adapted to the "Zeitgeist", that´s it. Below you find a describtion of the cd 100, but as everything corresponds beside the optics, it is informative as well. This technology would change the way we were used to listen and record music. 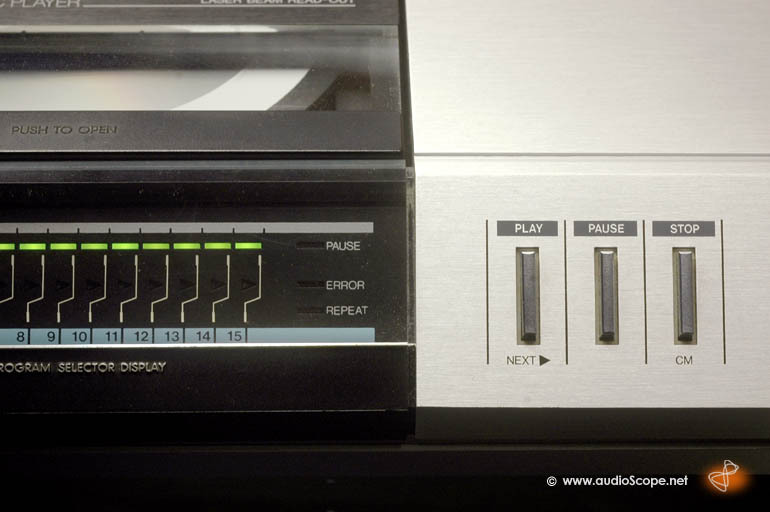 The crystal clear sound, the high dynamics and the signal to noise ratio were only few of the advatages the Compact Digital Audio Disc offered. 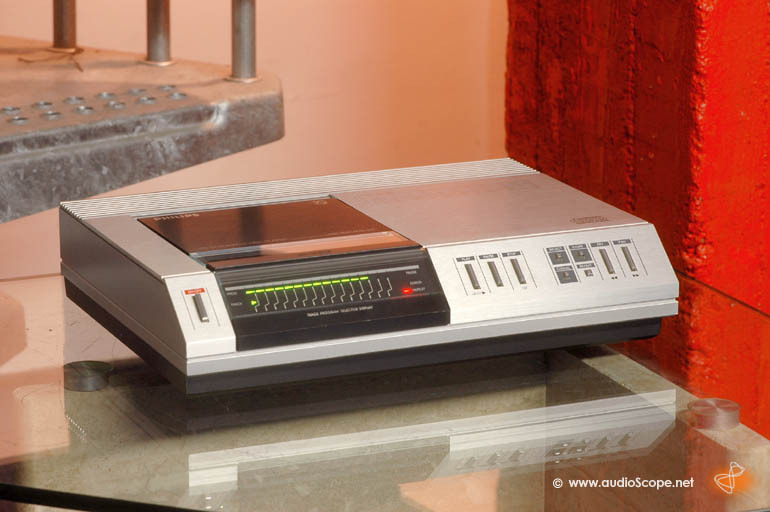 It established extremly quick after CD-Players were available in reasonable price ranges for the average consumer and made its way around the world for 20 and more years. Today the basic technology is still the same. A couple of formats were added, storage capaibility has been increased and thats it. 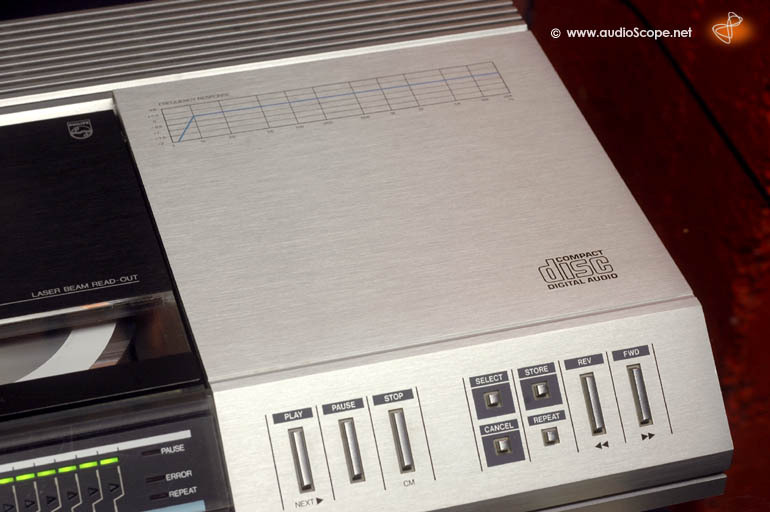 So if you are looking for "the" classic CD-Player, here it is. It's design, the size and layout, all that certaily reminds us at the first generation players. Unfortunatly, most of them broke down very early. Unlikeley these Philips units. They still play all the CD's without any problems, even scratched and burned ones will be processed. 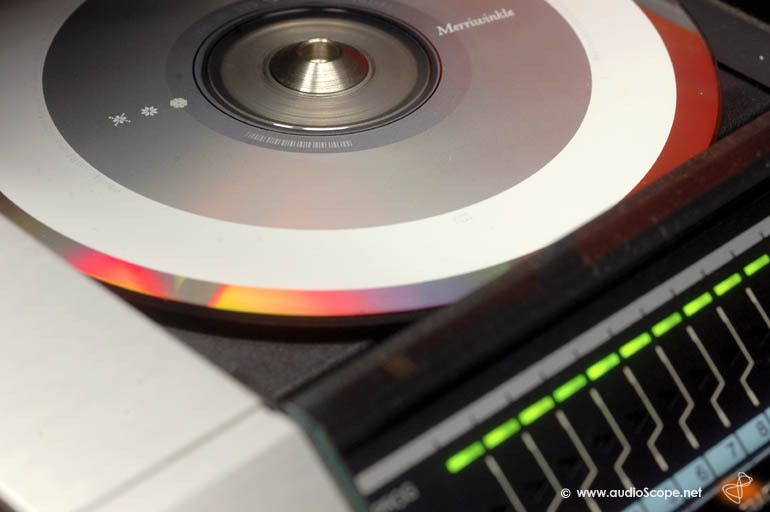 As this player deos not feature a time display, the whole is interface design reminds you using a conventional turntable. This is a good oppotunity to add one of those first generation players to your classic system. The optical condition is good as new, as you can see in the pictures. Technically, perfect aswell!